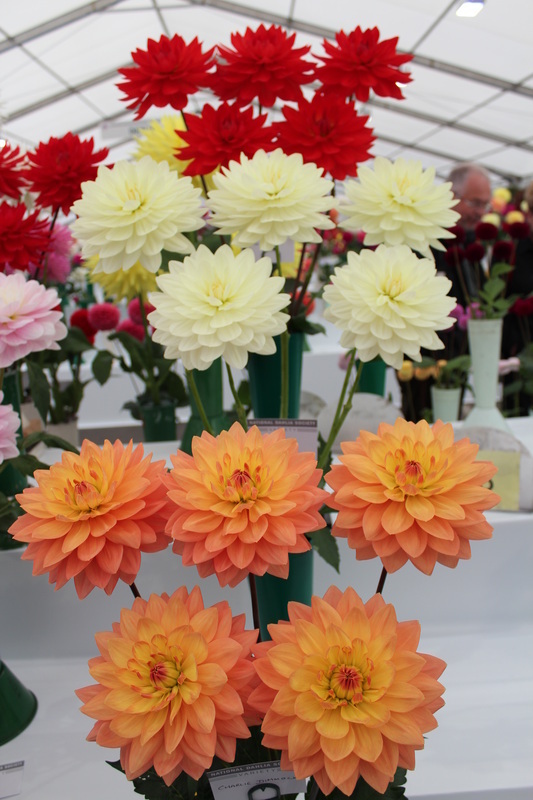 The annual Harrogate flower show was held at the Great Yorkshire Showground from the 13th - 15th October. 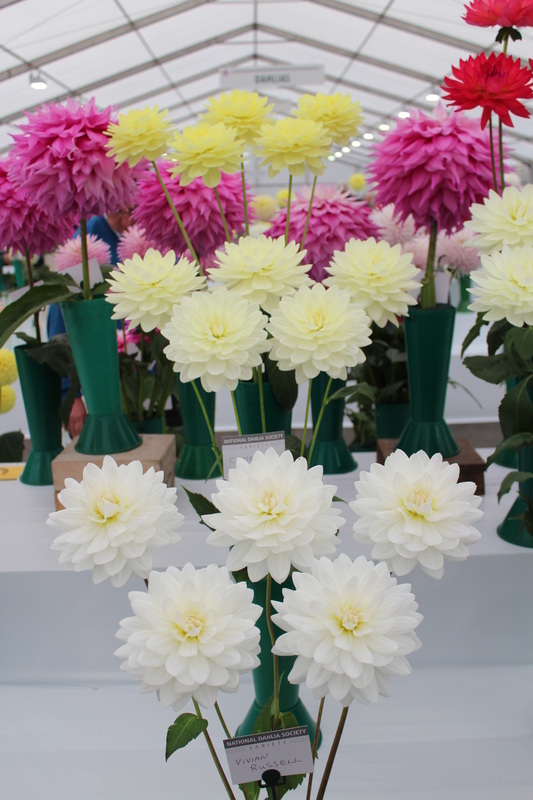 As usual there was a good turnout of North West members, winning a fair share of the prizes through all the classes. 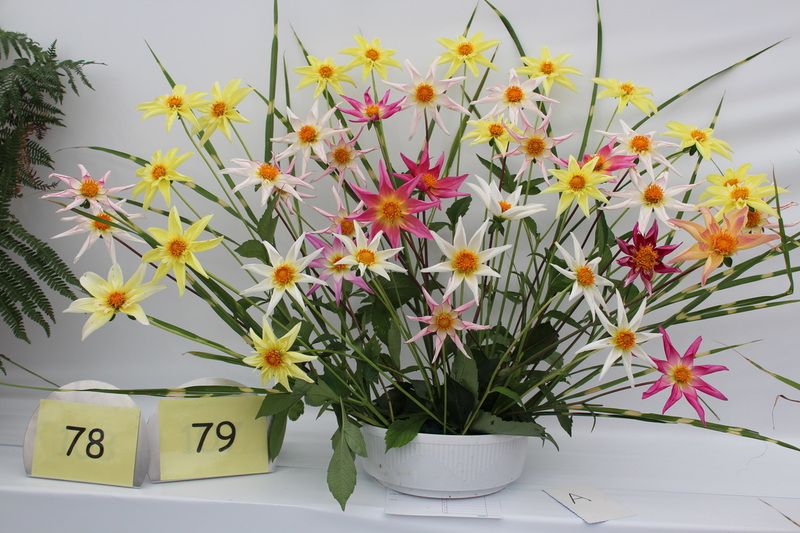 John Bottomley, Jack Gott and Dave Woodhouse shared the spoils in the Waterlily classes, with John winning first prize in the trophy class, Jack second and Dave third. 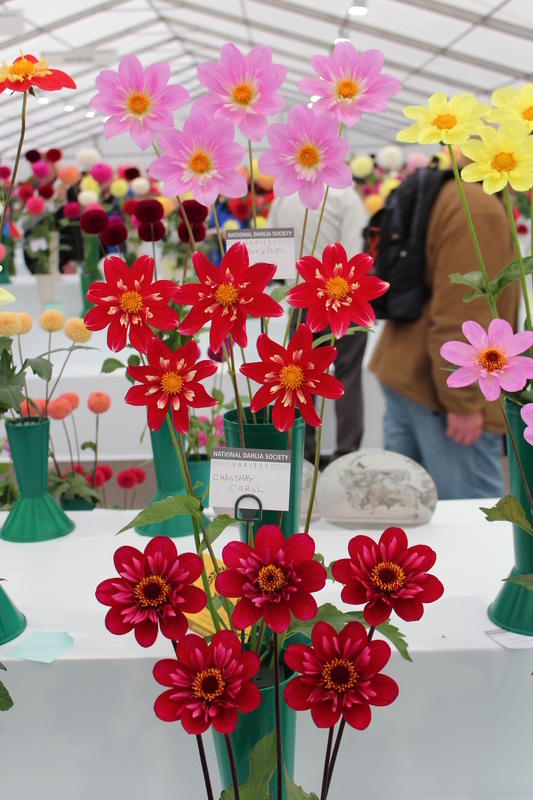 In the two vase class it was roles reversed as Jack came out with first prize, John second and Dave third again. 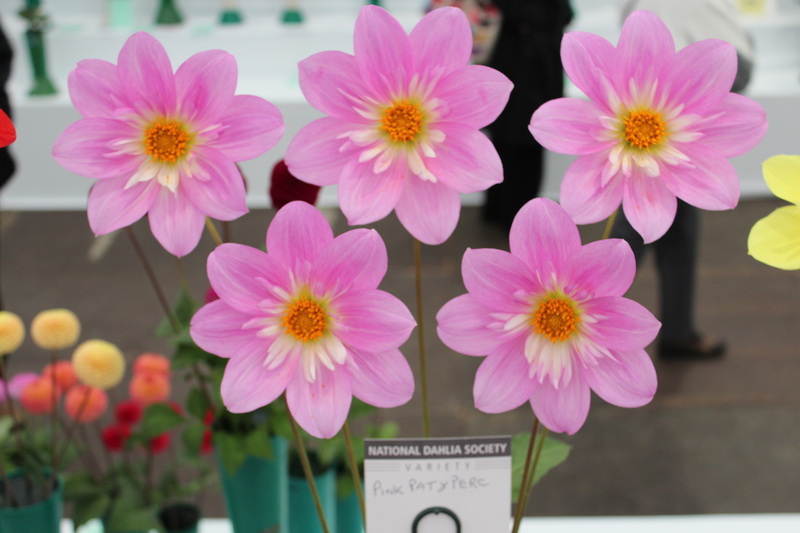 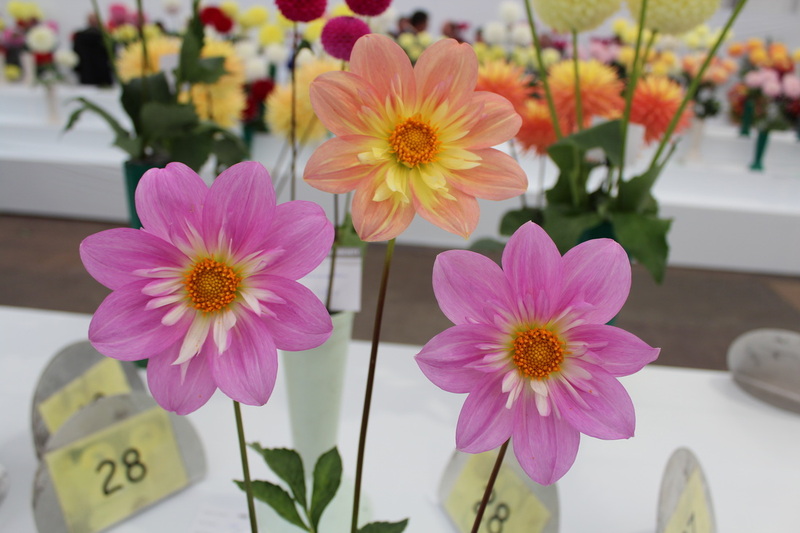 Mike Cunningham did well again winning the 12 giant decorative dahlia class. 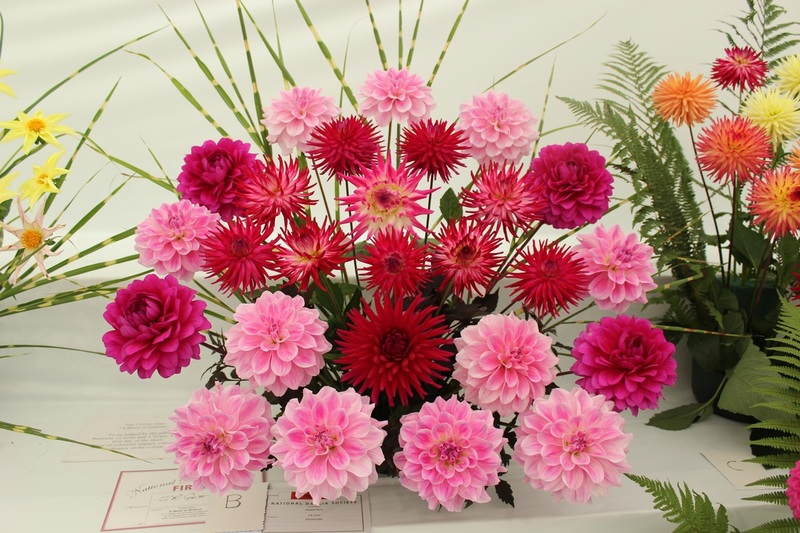 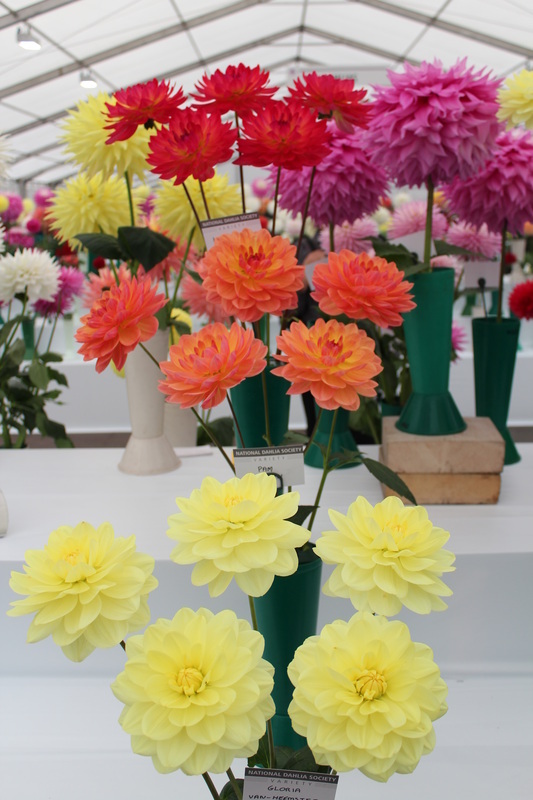 To find out more about the Harrogate flower show click here to view their website. 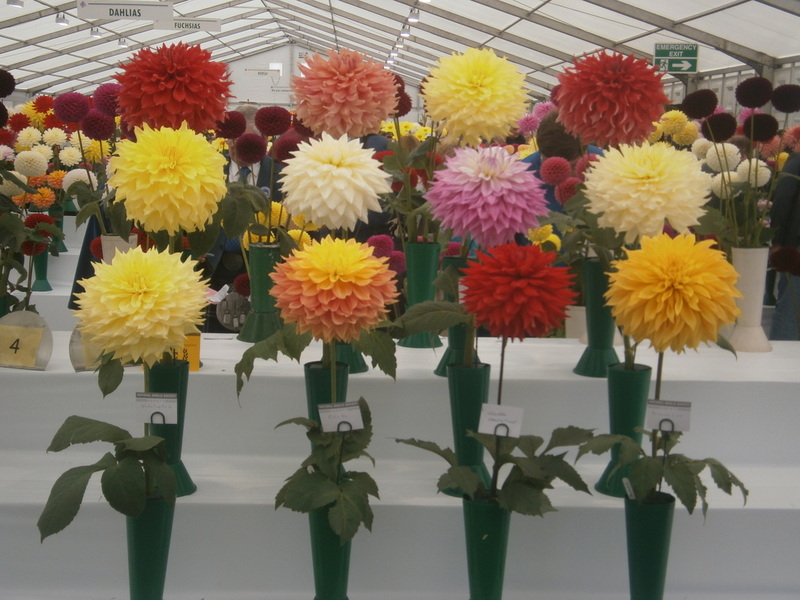 Below are some pictures of the 2013 show.